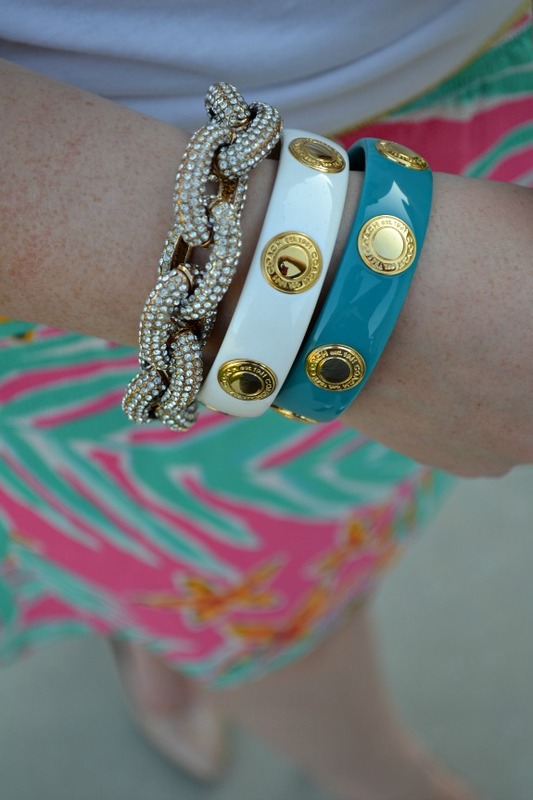 Amber has featured several other ladies on her blog today styling their white tees! Check it out here! 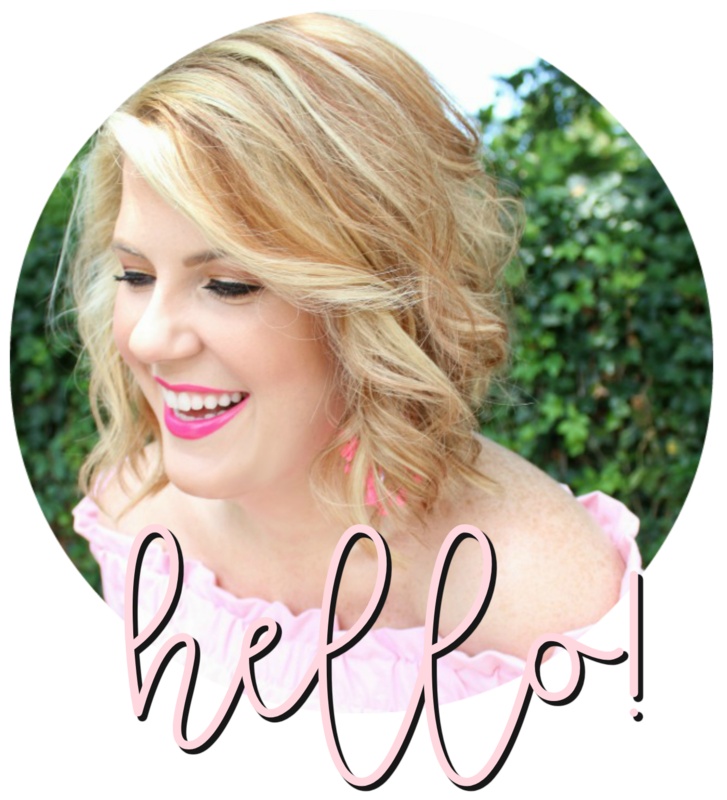 You can join us by adding your post to the link-up on Amber's blog! I can't wait to see everyone's outfits! Happy Friday, friends! Too cute! Love you in this classic look. You can't go wrong with a classic white tee. 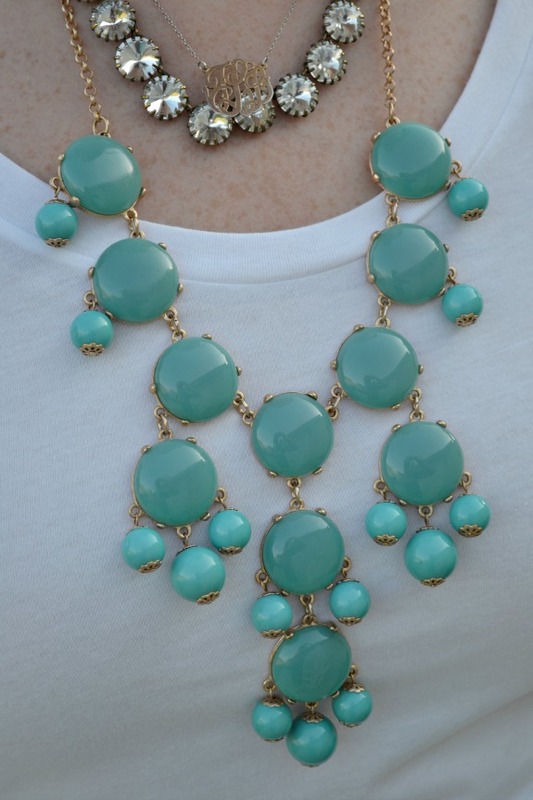 A white tee has so much potential - i love your layered necklaces here! i love this! I never fully feel comfortable in a t-shirt as I dont think its my most flattering look, but this looks fabulous. I may have to scoop up one of the target tee's. you make it look so chic! 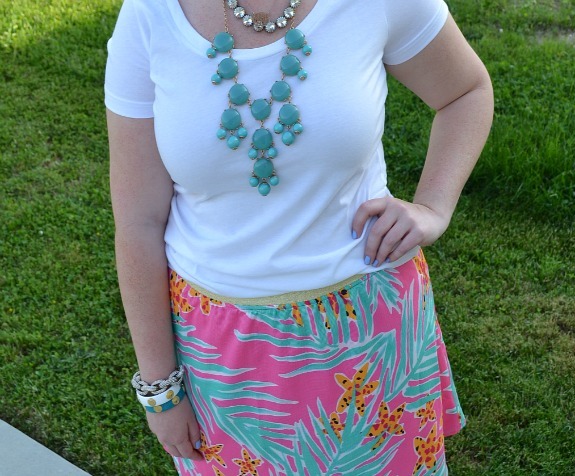 A white tee and a Lilly skirt is my idea of perfection!